The Assassin’s Creed series has always upheld its reputation of being as close to history as possible. History has served as its draft and backdrop – a source for dramatic events, important characters and gruesome villains. 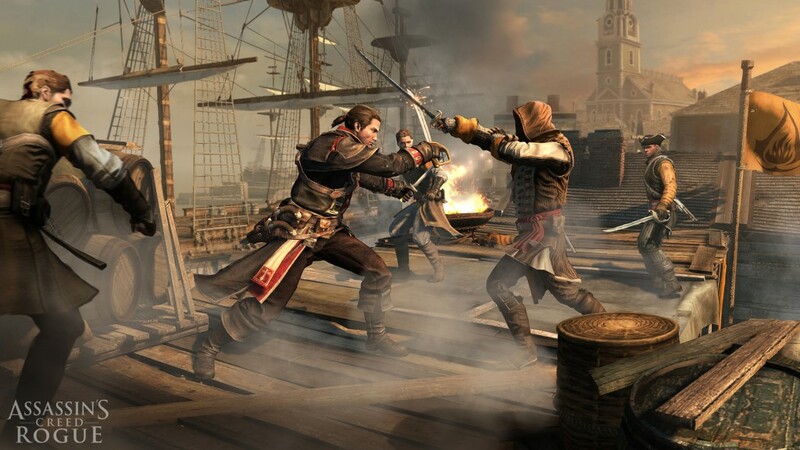 Assassins Creed: Rogue will still follow the course of history, but with a small plot twist: this time you are the Assassin Hunter, and you will seek and destroy what you were once part of. In 18th century, North America, amidst the chaos and violence of the French and Indian War, you will take on the role of Shay Patrick Cormac, the rogue assassin that will turn against his brothers and fight alongside the Templars. As Shay, you will slowly transform from an Assassin to an Assassin Hunter. 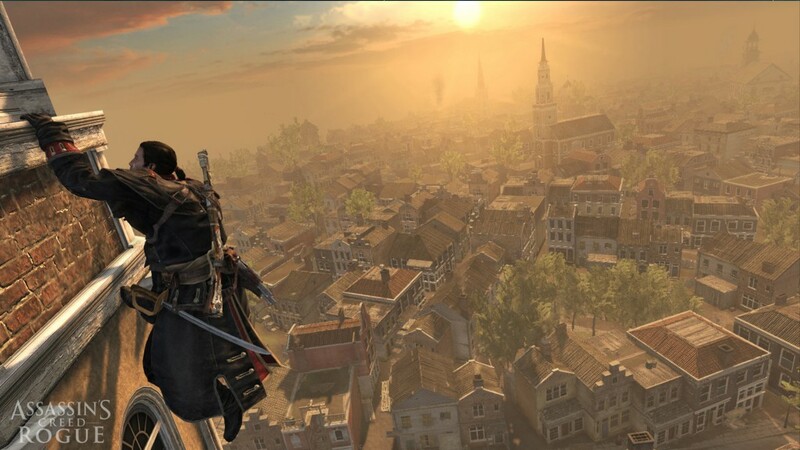 Follow your own creed and set off in a dangerous journey to pursue your mission – kill the Assassins. For once you will be offered a view as to how the Templar Order proceeds with its mission. This is the darkest chapter in Assassin’s Creed history. Are you prepared to take on your own? Slowly Descend into Darkness – Witness Shay’s transformation from an adventurous Assassin to a grim and committed Templar willing to hunt down his former brothers. Experience first-hand the events that will lead Shay down a dark path and set him on a course that will forever change the fate of the Assassin Brotherhood. o New enemy tactics: Defend yourself from Assassins as they attempt to board your ship and overthrow your crew. Fight them off quickly to avoid losing too many crew members. o New weapons: Including burning oil, which leaves a trail of fire behind to burn enemy ships, and the puckle gun, capable of delivering continuous machine-gun-like fire. o An arctic world full of possibilities: Ram through ice sheets to discover hidden locations and use icebergs as cover during naval battles. o New York City One of the most well-known cities in the world, fully recreated as it existed in the 18th century. 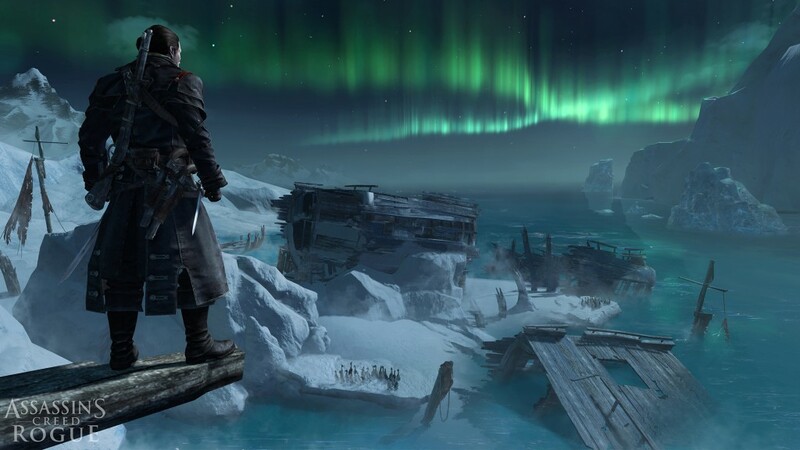 Looking to buy your CD key for ASSASSIN’S CREED: ROGUE at the best price? We’ll take care of that for you! Our website lists the most legit online CD key stores in the world as well as the prices they offer. By comparing CD key store sellers and purchasing the game in digital download format, you save more money by avoiding costly shipping fees as the CD keys are delivered to you electronically. 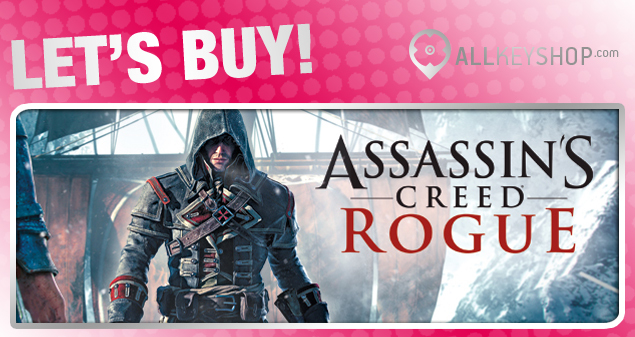 To start making your purchase, simply visit our ASSASSIN’S CREED: ROGUE price comparison page. From there, all you need to do is pick a store, or the price that’s more convenient for you, and click the SHOP NOW button. You will then be redirected to your selected store’s website, and all you need to do is add the item to your Shopping Cart, proceed with Checkout and make your payment. Some stores may sell Russian version CD keys. These CD keys may have language and region limitations, so take caution while making your purchase. If you wish to take advantage of the Russian version CD key, you will need a VPN to be able to activate it and play the game. You may contact your selected game store’s Customer Support to get full instructions on how to activate the Russian version of the game via VPN. 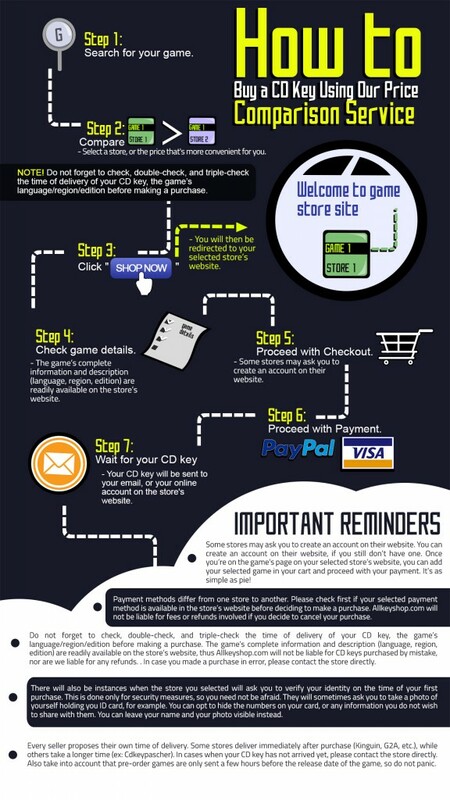 Do not forget to check, double-check, and triple-check the time of delivery of your CD key, the game’s language/region/edition before making a purchase. The game’s complete information and description (language, region, edition) are readily available on the store’s website, thus Allkeyshop.com will not be liable for CD keys purchased by mistake, nor are we liable for any refunds. In case you made a purchase in error, please contact the store directly. 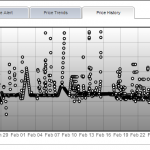 Our price comparison pages now include several features which can help you see what you only want to see on your screen. *Payment Fees – You can now see how much in total you would need to pay by including or excluding payment fees (PayPal Fees, Credit/Debit Card Fees, VAT). 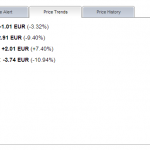 Simply choose one from the Payment Fees & VAT filter (see screenshot below). 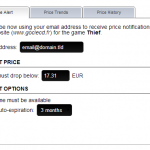 *Price Alert – If you wish to receive alerts when prices change on ASSASSIN’S CREED: ROGUE and purchase the game at the best price, all you need to do is enter your email address, choose the price you are expecting, and the period you want to receive the notifications. Got questions? You can always rely on our Frequently Asked Questions (FAQ). Our FAQ page contains information about us, digital download games, CD keys, and more!